The demands on valves and equipment have never been greater in the oil and gas industry. It’s more important than ever to manage their performance on an ongoing basis. It’s important to consider how you will manage the performance of your valves and equipment over time, including even the most basic ones. For some of our simpler valves, we can provide you with service kits to enable quick and easy servicing of the valves on-site by your own staff. For many of our ready-to-go (RTG) valves it may even be quicker, more practical and more cost-effective to order a direct replacement for the valve rather than service the existing one. For critical, high-end valves – especially those which were developed to a bespoke specification – we can service them for you to extend their service life and ensure effective performance. We strip down and inspect the condition of the valve and all of its component parts. Where necessary we will replace worn parts with spares. Depending on the valve, we will also apply fresh paint before reassembling it for testing. 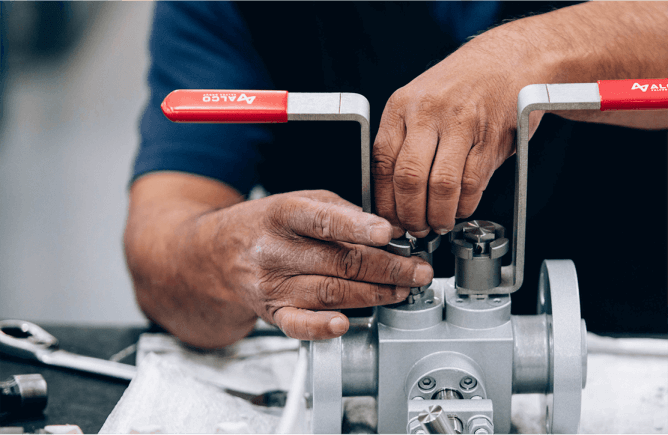 Before a refurbished valve is returned to service, it is essential that we test it, to ensure that it is capable of operating at its previous level of performance. 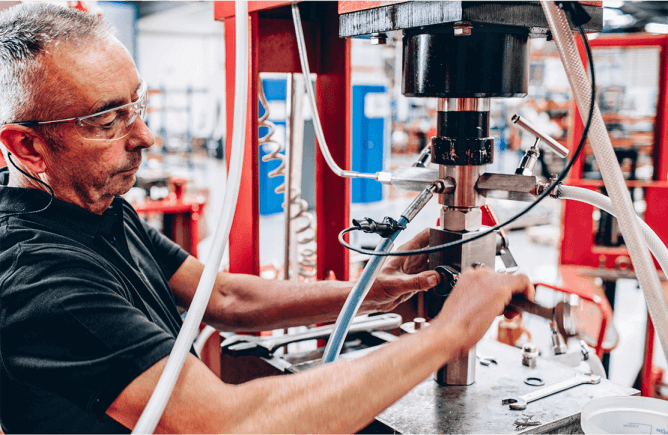 As with any new valve, we test them thoroughly, in-house in our dedicated testing facility. Replacement cartridges for our XC Range of double block and bleed valves can be ordered from stock for prompt delivery. The cartridges come with a choice of carbon steel or stainless steel body to suit your requirements. For full technical details of the XC range, you can request a brochure on our brochures page. 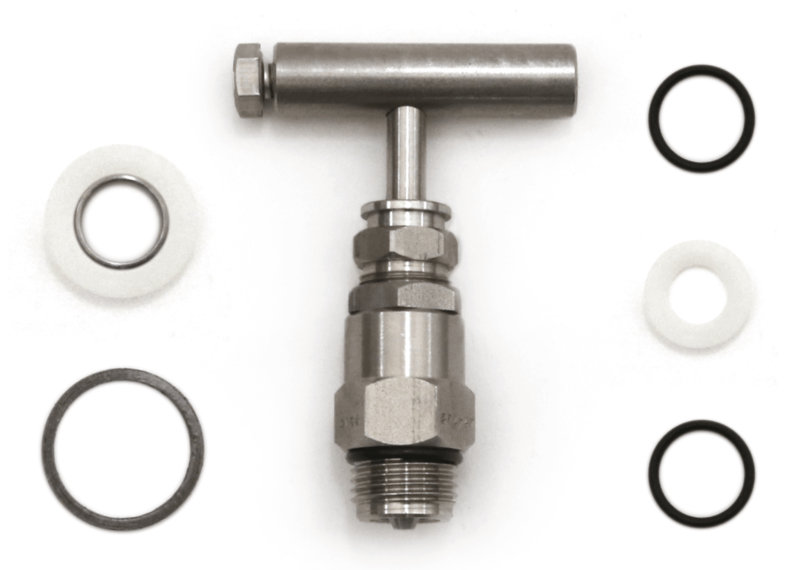 For some of our simpler ready-to-go (RTG) valves, you can order specific service kits for our key ranges, to enable you to carry out your own servicing in-house, quickly and cost-effectively. 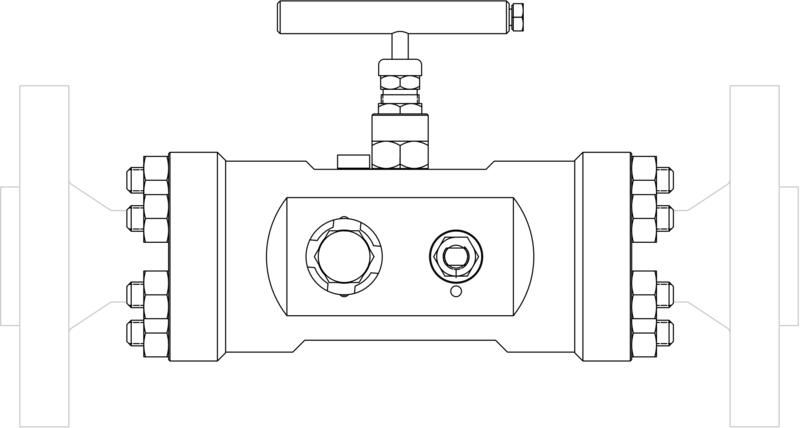 By installing genuine Alco Valves Group parts, customers can be assured that products are restored to the same exacting standards as were originally purchased. We also have a range of approved accessories to compliment our product ranges. If you have any of our valves in service and need to arrange servicing, contact us to discuss your requirements.